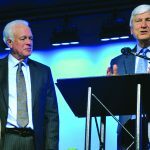 ST LOUIS (BP) — The election of Steve Gaines as president on the third ballot and a historic repudiation of the Confederate battle flag were among the highlights of the Southern Baptist Convention annual meeting June 14-15 in St. Louis. The convention’s resolution on the Confederate battle flag capped an emphasis on racial reconciliation throughout the meeting that included the election of a 2017 Committee on Nominations with 25 percent of its members drawn from ethnic minority groups and a panel discussion on “racial unity in America” featuring Jerry Young, president of the historically African American National Baptist Convention, USA, Inc. The unofficial total of 7,321 registered messengers – up from 5,407 last year – on to praying for awakening in America, listened to a panel discussion on “pastors and the church in American politics today” and addressed on multiple occasions whether Baptists should support Muslims’ right to build mosques in the United States. When registered guests, exhibitors and others are included, the count of those at the annual meeting was tallied, as of June 15, at 11,581. 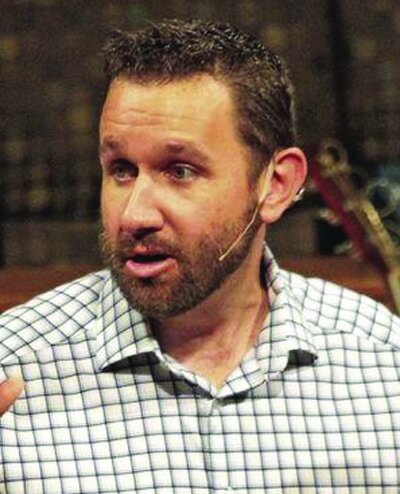 On the second ballot, neither Gaines, pastor of Bellevue Baptist Church in Cordova, Tenn., nor North Carolina pastor J.D. Greear obtained a majority. Gaines received 49.96 percent, Greear 47.80 percent with 108 ballots ruled illegal but counted in calculating percentages of total votes cast, ruled to be 4,824. 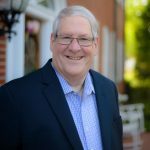 Messengers would have had to choose for the second time among the same two presidential candidates for what chief parliamentarian Barry McCarty called the first time in SBC history, but Greear withdrew his candidacy and moved that the convention elect Gaines by acclamation. Recording secretary John Yeats said the presidential election has not gone to a third ballot in at least 20 years, the time that Yeats has served as recording secretary. On the first ballot, Greear led with 44.97 percent of the vote of 5,784 votes cast. 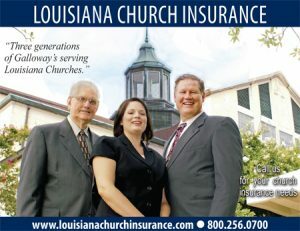 Louisiana pastor David Crosby, also a candidate, received 10.08 percent of that tally. 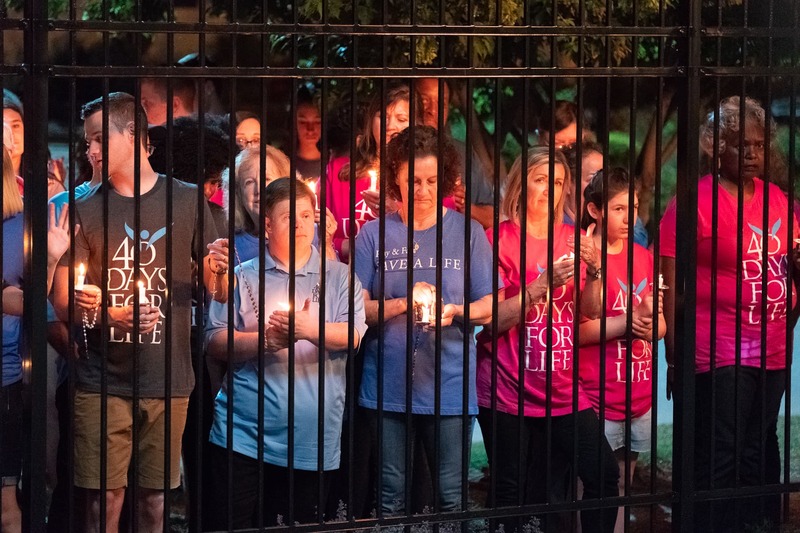 During a nationally televised prayer service that night, Young, of the National Baptist Convention USA, said the wall of racism “is already down.” Hours before the resolution’s adoption, Young told Southern Baptists racism in America stems in part from the church’s failure to be salt and light. “Somebody needs to pass the salt and turn on the lights,” he said. Young’s comments came during the racial unity panel discussion, which also included a multiethnic array of Southern Baptist leaders. The Tuesday night “national call to prayer” featured two hours of prayer for awakening in America and around the world. 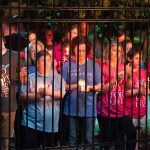 Brief addresses were delivered by a multidenominational team of leaders, including former SBC President Johnny Hunt, Sen. James Lankford of Oklahoma, California pastor and evangelist Greg Laurie and Young. A Wednesday afternoon panel discussion considered the role of pastors and churches in American politics. The panel featured five pastors and written comments submitted by Liberty Counsel founder and chairman Mat Staver, who was unable to attend. 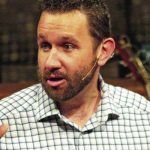 During the panel discussion, Jack Graham, pastor of Prestonwood Baptist Church in Plano, Texas, said the three most important issues in the 2016 U.S. presidential election are the sanctity of life, religious liberty and the appointment of Supreme Court justices. K. Marshall Williams, pastor of Nazarene Baptist Church in Philadelphia, said believers should also consider “systemic racism and injustice” as well as “the pipeline from school to prison” among African American males. On at least three occasions, messengers addressed Muslims’ right to build mosques in America. A motion from the floor asked the convention to remove from their positions Southern Baptist “officers” and “officials” who support Muslims’ right to build mosques in America. A separate motion asked the SBC to withdraw its amicus brief in a federal lawsuit involving the Islamic Society of Basking Ridge (N.J.). Both motions were ruled out of order, with the Committee on Order of Business noting the Ethics & Religious Liberty Commission signed onto an amicus brief, not the SBC. The International Mission Board also signed the brief. 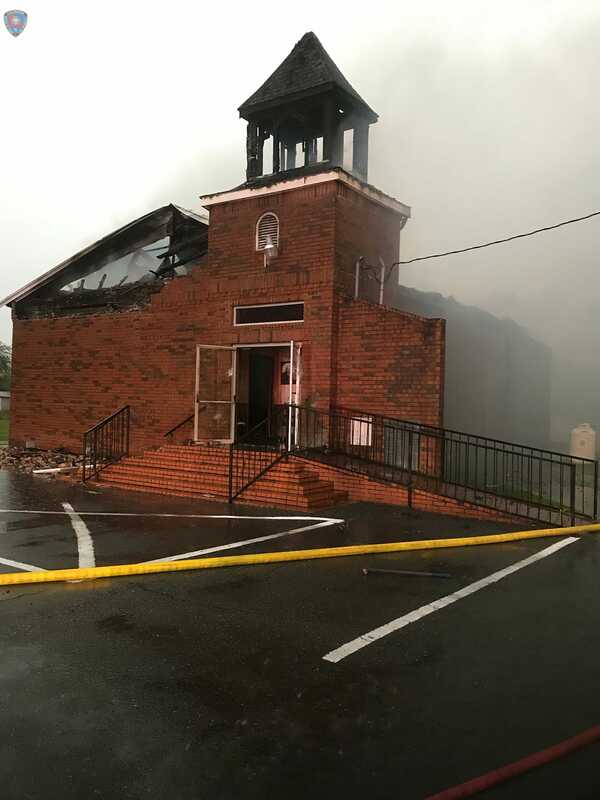 During the ERLC report, a messenger asked ERLC President Russell Moore how any Southern Baptist can defend the right to build mosques in light of the fact some Muslims are terrorists. The Gospel, not government coercion, is the answer to Islam, he said. Messengers adopted an Executive Committee resolution of appreciation for Wanda Lee, retiring executive director/treasurer of the Woman’s Missionary Union. 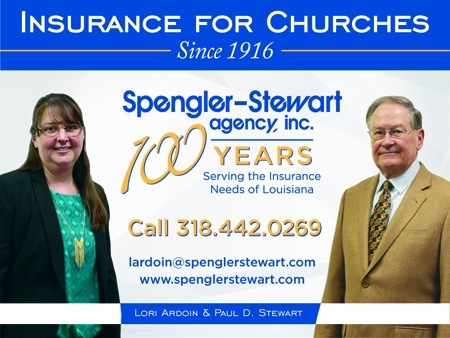 IMB President David Platt reported that following a “difficult” reduction this year of 1,132 missionaries, “for 2017, we will be operating with a balanced budged with the stage set for a healthy financial future.” He thanked Southern Baptists for a record Lottie Moon Offering for 2015-16, $165.8 million, the largest amount ever in the history of the offering, exceeding the previous high mark by almost $12 million. 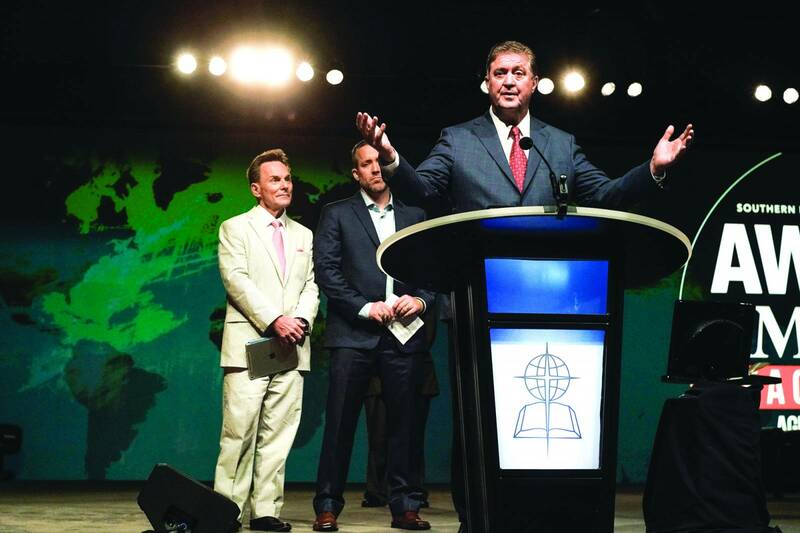 North American Mission Board President Kevin Ezell said NAMB planted 926 churches last year. Among all NAMB church plants, one person is baptized annually for every 14 worshippers who attend on a weekly basis, according to NAMB data. In established churches, the ratio is one baptism per 19 weekly worshippers, according to the Annual Church Profile survey. 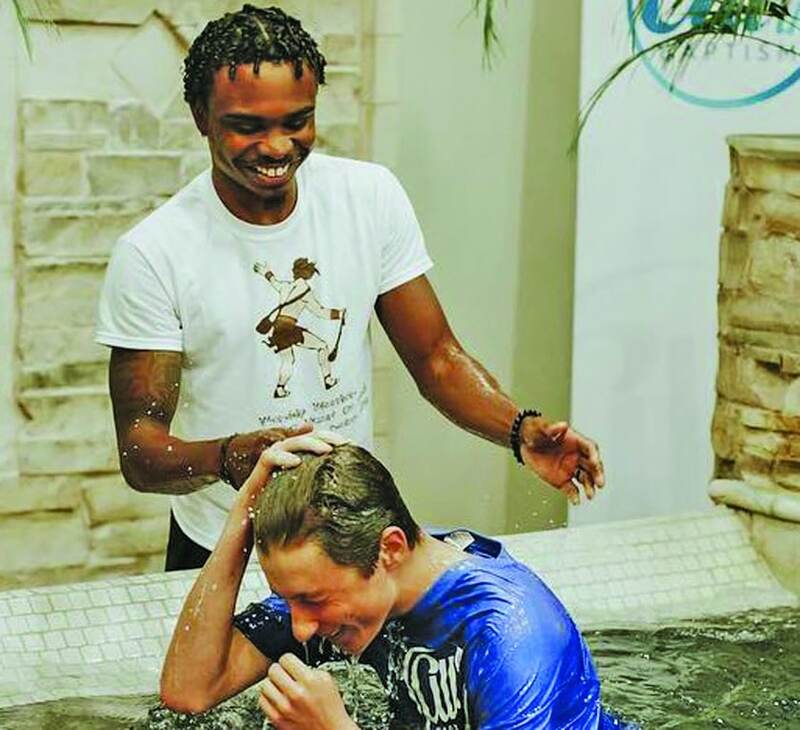 Crossover St. Louis, the convention’s evangelistic blitz preceding the annual meeting, yielded 556 professions of faith in Christ as Lord and Savior, the first increase in three years. SBC Annuals reveal starting in 2010, Crossover efforts have yielded 1, 940, 1,131, 1,140, 582, 214, 345 salvation decisions, respectively. 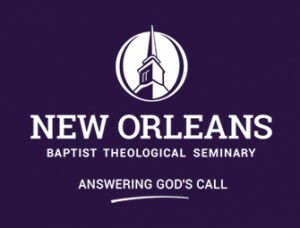 — Messengers granted final approval for Golden Gate Baptist Theological Seminary to change its name to Gateway Seminary of the Southern Baptist Convention. — A scheduled panel discussion in which all entity heads would have fielded messenger questions together was canceled because the Executive Committee did not approve an SBC bylaw change to allow the panel format for entity questions. Instead, each entity president fielded questions following his report. — Messengers made 22 motions, with 12 ruled out of order and 10 referred to entities or committees. 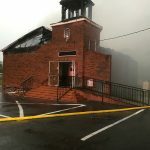 — Twelve resolutions addressed topics including the June 12 terrorist attack in Orlando, Fla.; “biblical sexuality and the freedom of conscience”; requiring women to register for the military draft; and ministry to refugees. — Illinois pastor Doug Munton was elected first vice president without opposition. 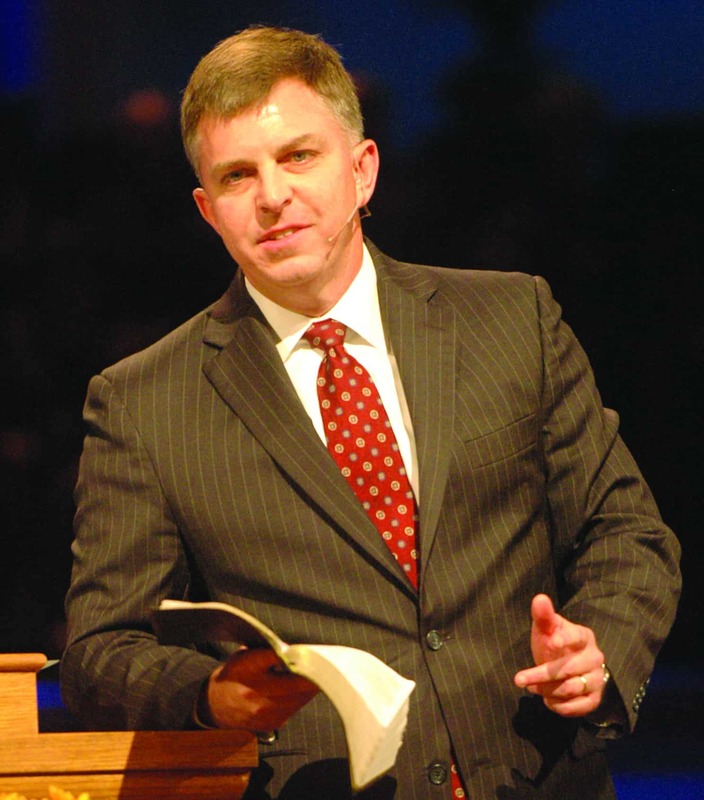 Missouri pastor Malachi O’Brien was elected second vice president from among two other nominees. Yeats was reelected to a 20th term as recording secretary, and Jim Wells was reelected registration secretary for a 15th term. — A Tuesday morning ceremony honored America and its veterans, with an appearance by one of the 2,000 remaining survivors of the Japanese attack on Pearl Harbor in 1941. 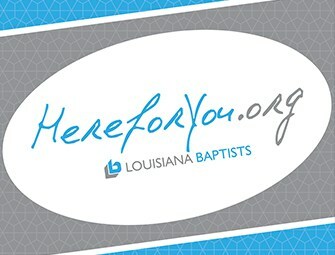 A messenger’s motion requested that future SBC online registration forms ask messengers whether they have served in the military and that such service be indicated on messenger badges. 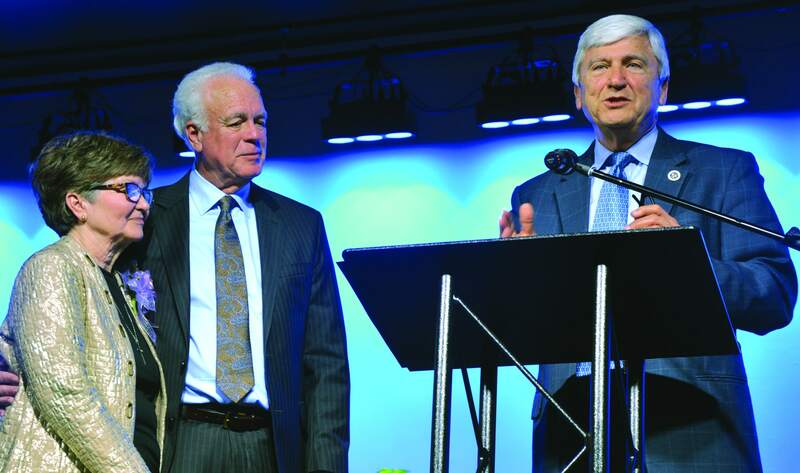 — Chief parliamentarian McCarty was honored upon the 30th anniversary of his first service to the convention. A former minister in the Stone-Campbell tradition, McCarty joined a Southern Baptist church by baptism last summer and accepted a position on the faculty of Southwestern Baptist Theological Seminary. — All annual meeting attendees are asked to fill out a survey available at www.surveymonkey.com/r/16sbc.